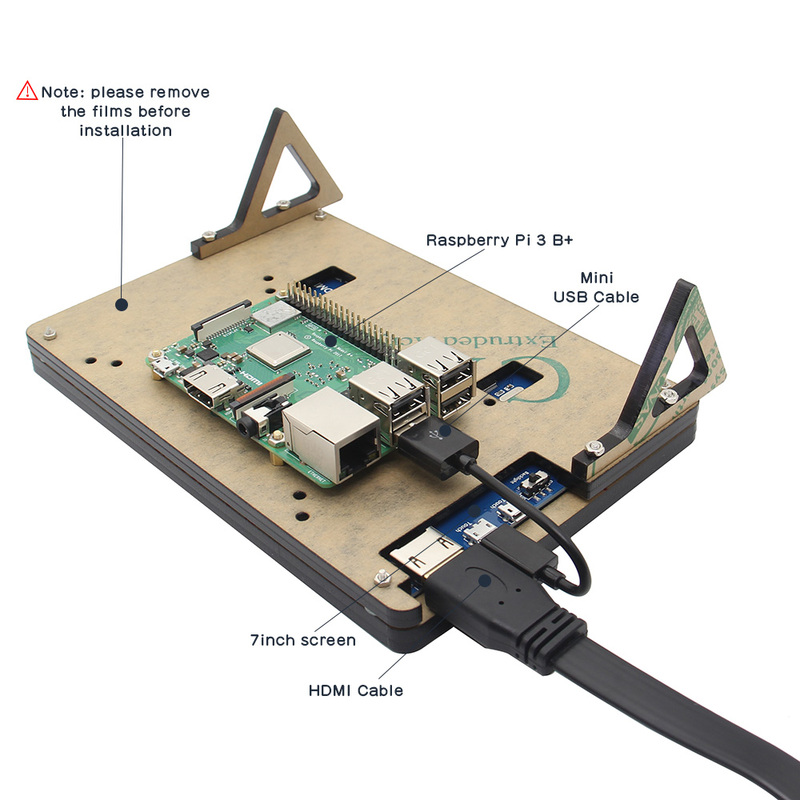 This Raspberry Pi 7 Inch 1024*600 TFT Capacitive Touch Screen + Acrylic Stander + HDMI Cable + USB Cable Kits has been tested and 100% no problem, if the screen you received is not display normally, please check your config.txt, or you can contact us for help. Supports Windows 10/8.1/8/7, five-points touch, no driver. 1. How is the screen powered? Maximum power consumption: 550ma @ 5V USB input, make sure to stabilize output 1A to ensure adequate supply current. 2. If there any user guides?